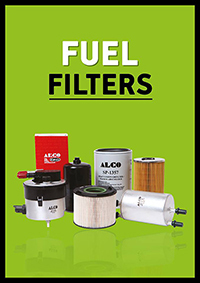 ALCO produces filters for cars, trucks, earth moving equipment and stationary engines. 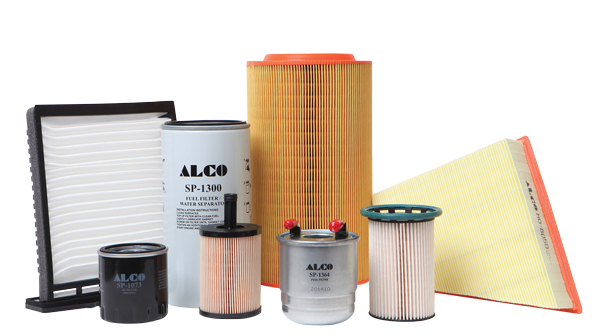 The range covers more than 3500 different types of filters with more than 100 new types added yearly. 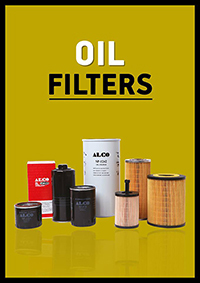 ALCO Filters is a trusted name in more than 66 countries throughout Europe, Africa and the Middle East and has four large distribution facilities in the UK, Germany, Greece and Cyprus ensuring fast and efficient delivery. The size of the company may have grown beyond recognition but the basic philosophy remains the same – to provide our customers with quality goods and services that will enable them to create wealth and prosperity for themselves. 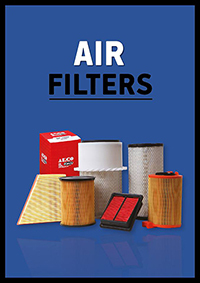 Advanced filter technology and the latest developments in production machinery are important features in the manufacture of a reliable and cost – effective product. 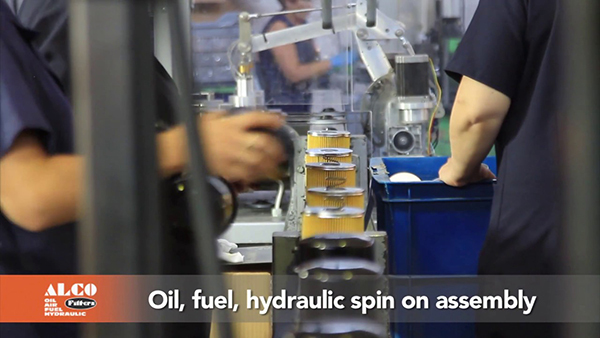 We also believe that people are the Company’s most important asset. 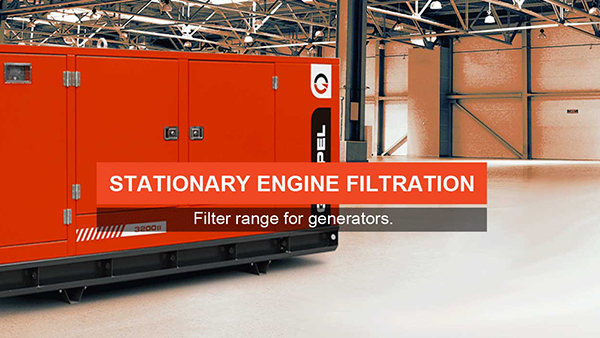 Production units are small and flexible with each section producing a group of filters and each member of staff trained in every aspect of the manufacturing process. 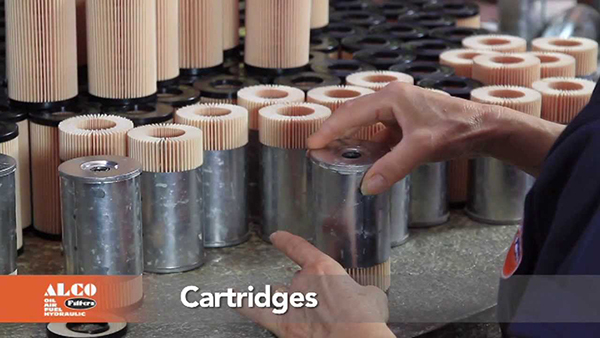 Every one of our employees is fully involved and interested in the finishing product. As a result, staff turn – over is low whilst performance is consistently high – and that’s what shows in the end product. 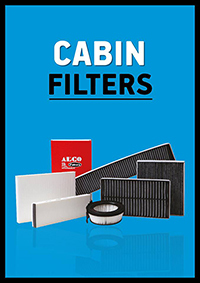 We can create a better product for our customers because we manufacture our filters from basic raw materials instead of prefabricated components. 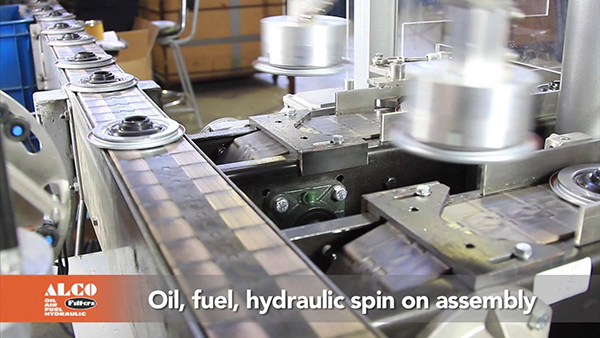 This gives us maximum control over the quality and uniformity of the finished product. 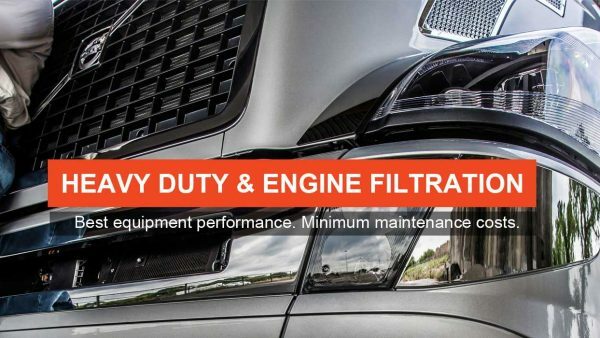 It also means we can select raw materials that reduce waste and save energy, in keeping with our Company’s commitment for respect to the environment. Quality Policy is implemented through a detailed quality system, which is in conformance with the requirements of ISO 9001 – 2008. To achieve our aim we: We pledge to work closely with our customers identifying their needs and providing them with goods and services that will enable them to create wealth and prosperity for themselves. 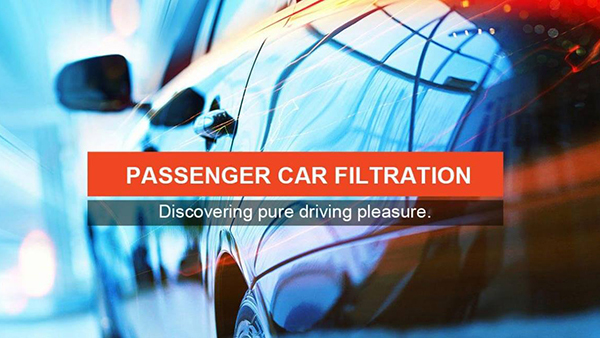 We treat our suppliers as our partners. They are involved in the process of quality improvement making certain our demanding requirements and exchanging technical know-how. People are our most important asset. We therefore involve them in the decision making process, asking their advice and recognising their contribution. Knowledge is continually improved with consistent training sessions. Through the setting and measure of key performance indicators, the company facilitates the continual improvement for the organisation’s future success.